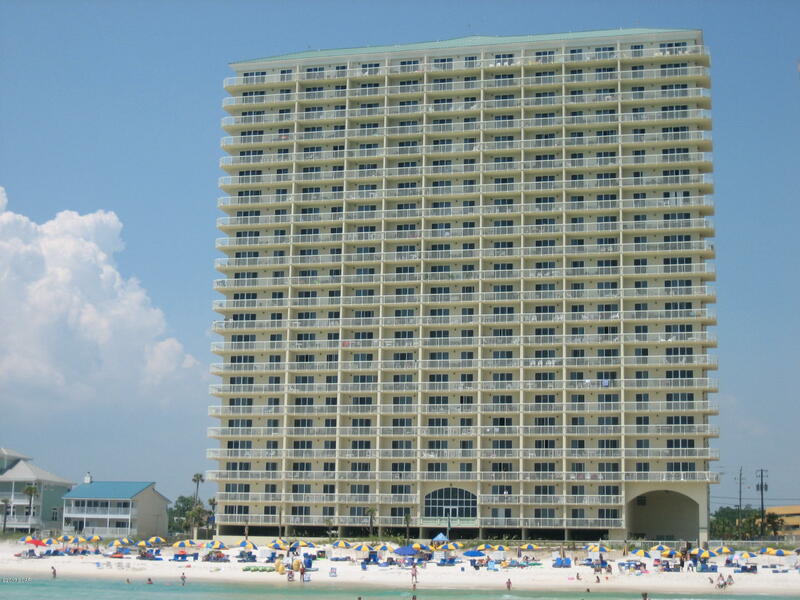 Celadon is highly desired as the westernmost high rise condo on Panama City Beach Florida. 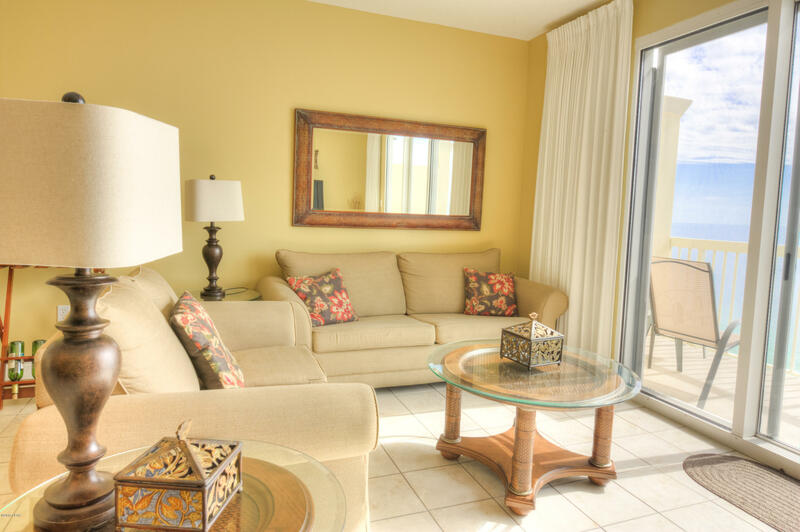 Owners and guests enjoy first class amenities like an indoor/outdoor pool with spa, heated gulf-side pool with spa, Tennis Court, Fitness Room, and a 3-level parking garage with climate-controlled walkover. 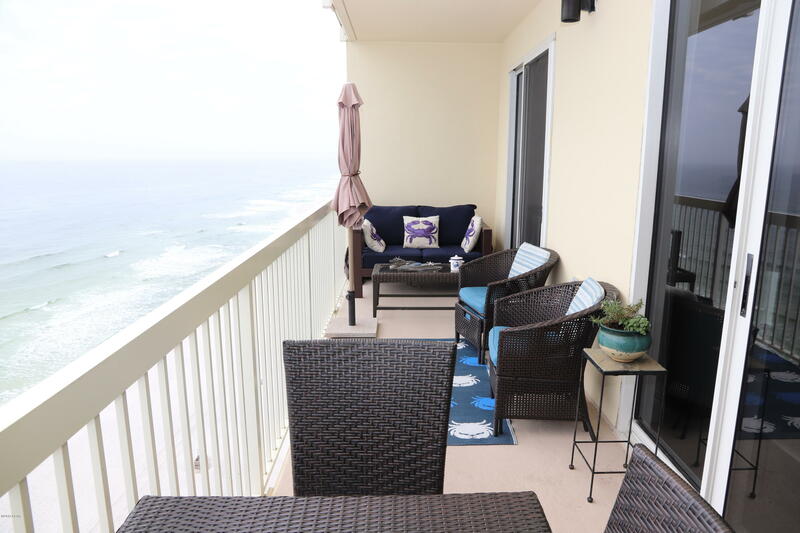 Ideally located on the quiet west end of Panama City Beach less than 10 minutes from Pier Park, the area’s most popular shopping, dining, and entertainment hub. 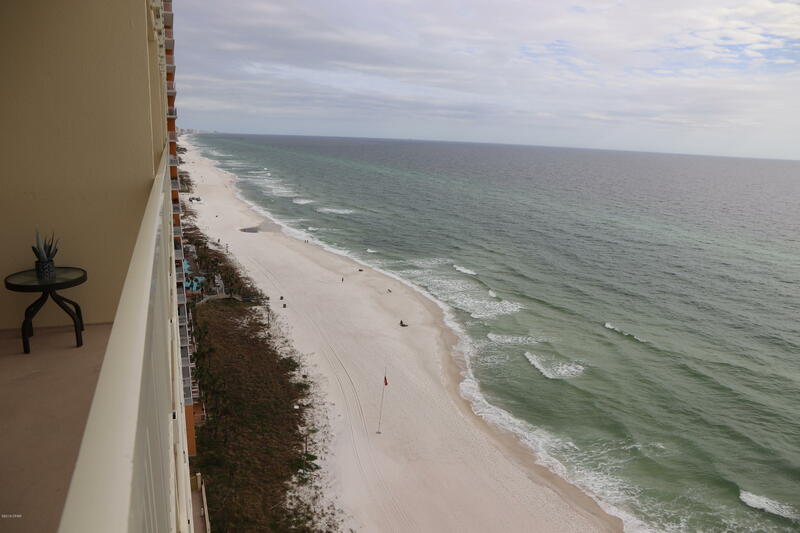 FletcherSales Realty can help you locate the perfect condos in Celedon Beach and other locations along the coast.